The morning rush is something we have grown accustomed to and we no longer question if chaotic mornings are the only way to go. But peaceful and blissful mornings are possible if we take the plunge the night before. A great day starts with good night’s sleep, making the morning plunge a relaxing dip into your day. 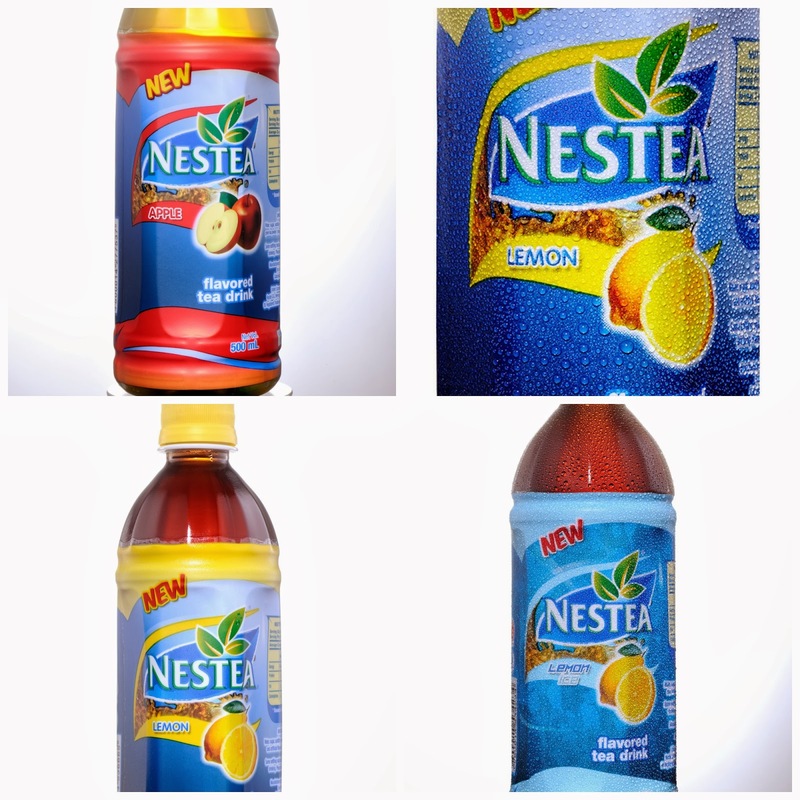 One of the stress-inducing parts of the day, especially for ladies, is thinking of what outfit to wear.Make it fun and have a theme, like matching it with your favorite drink, like Nestea RTD. If you love Lemon, then plan for classic mix and match pieces. Cool on the inside but fiery red on the outside just like the Apple variant? A touch of color is the right accessory for you.Edgy and trendy? Then your Lemon Ice craving can be matched by bright neons. Think road traffic is the only way that makes us late? Looking for keys, finding the other pair of shoes, and preparing our baon also congests our daily routine. To avoid forgetting anything as you take the plunge into your day, make sure your essentials are on your route on the way out. A shoe and coat rack by the door, keys hung near your shoes,baon beside breakfast, shaves minutes into an otherwise jam-packed day. A baon favorite perfect for the morning rush is Nestea in a bottle. Packed in convenient easy-to-carry bottles,it has long been known for its sweet, refreshing taste. Mornings are made sweeter with its three flavors, Lemon, Apple, and Lemon Ice.